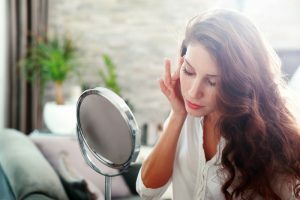 Do you stare at the mirror only to be upset because of the unwanted spots you see on your skin? Using a concealer can help cover freckles, spots, and other skin imperfections. Keep in mind that not all concealers are the same. Do it right and you’ll hide the skin imperfections. In this page, we’re going to introduce our top 10 recommended concealers for hiding skin spots. We’re going to recommend products coming from known brands such as Maybelline, NYX, MAC, and others. Get that perfect look with the right concealers! There are different points to consider when you’re choosing a concealer to cover unwanted skin spots. Concealers available on the commercial scene come in different variations. Some concealers are great for toning skin, and some aren’t as effective as others. Let’s look at some of the important factors to help you decide on the best concealer for your needs. When you want to cover spots on your skin with pinpoint accuracy, you better get a concealer with a solid texture. Such cosmetic products are ideal for concealing thick and dark spots, like dark circles around the eyes. 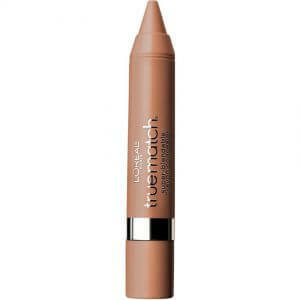 There are also concealers with loose texture, but these are ideal only for covering light imperfections. Thin concealers aren’t as great as their thick counterparts. Using thin concealers to hide large spots and imperfections will result in having to apply the concealer over and over again. Even so, sometimes the spots are still visible. Stick types, palette types, and cream type concealers are great for hiding large unwanted spots on the skin. Perhaps the most basic type of concealer you’ll find on the market is the stick type. It comes in a slender packaging and it doesn’t take up a lot of space. A stick concealer is convenient when you’re taking a small purse around. You can apply the stick directly on your skin, or you can use a special sponge instead. Using a cream concealer allows you to take advantage of cosmetics that closely adhere to the skin. It tends to conceal skin imperfections better than others, and there are some variants that can work perfectly for different skin types. 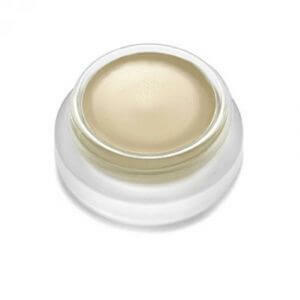 Cream concealers are great for wearing makeup for an extended period of time. Also, this type of concealer is great because you only need to apply a small amount of the product for each application. As such, it’s a great choice for budget-conscious individuals. Many concealers on the market only come with one color tone. 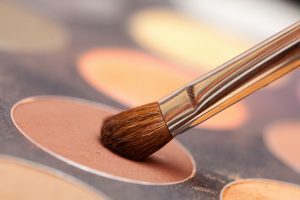 However, palette type concealers usually come as a package of colors. You can take advantage of the different colors to carefully match the colors on the palette with your skin. You can even use palette concealers to apply highlights and shading. 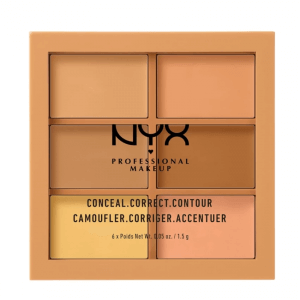 For people who want to make use of cosmetic products that can efficiently and effectively match your skin tone, then try out palette type concealers. If you want to cover a spot or blemish on your skin, then it’s best to choose a concealer with a slightly darker tone than your foundation or skin. Some people might think that it’s going to be the complete opposite. However, using a darker-colored concealer allows you to neatly hide the skin imperfection. You should still be mindful of the color you put on your skin. If the color is too dark, then the spot will become even more visible. It’s best to test the product out before buying it, if it’s possible. If you have dry skin, then opt for a concealer that won’t easily crease. There are concealers that come with natural oil and moisturizing ingredients. 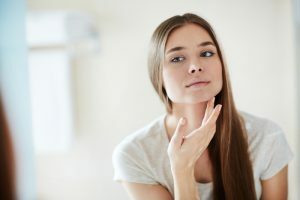 If you use dry concealers, then the area where you’re trying to hide may tend to crack or crease, which will ultimately reveal your skin imperfection. If you have sensitive skin, then choose a concealer that with no additional additives or chemicals. There are different spot-covering makeups on the market with gentle or natural ingredients. Consider these options if some commercial concealers put harm to your skin. Still, there are times when some cosmetic products with gentle formulas aren’t compatible with your skin. If any sign of itching or redness occurs after using a product, stop using it immediately. If the symptoms persist, even if you already stopped using the product, then seek the help of a doctor. 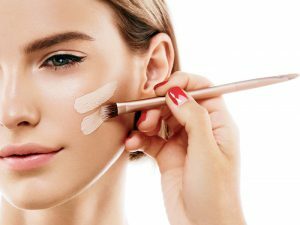 In this segment, we’re going to check out the different concealers available on the market that can effectively hide unwanted spots and other skin imperfections. Sometimes you need more than just a concealer when you’re looking for makeup. The 3CP02 Professional Makeup Concealer lets you conceal, contour, and correct those pesky spots and blemishes. You can use the 6 different shades to conceal problematic spots in a flash! The colors help match different skin tones, and you can even mix some palettes for that perfect finish. Use this product if you’re looking for a 3-in-1 product to properly blend and correct your skin tone. The makeup industry is filled with products with price tags that can make anyone slowly back away from the store. 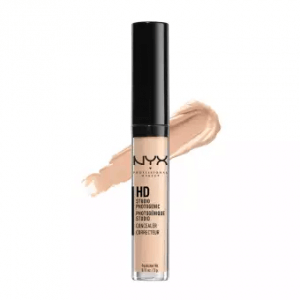 However, the HD Concealer from Nyx is a refreshing addition to the cosmetics sector. For one thing, it doesn’t have the same expensive price tag as what you’d normally see in high-end variations. Don’t immediately assume that this concealer doesn’t do any good just because it’s one of the cheapest you’ll find on the market. It packs a definite punch for concealing hard to hide skin spots and blemishes. However, it’s still not as creamy as similar products found on the higher-end portion of the market. As a result, it doesn’t settle on fine lines. Still, it’s a great choice for anyone who’s on a tight budget. 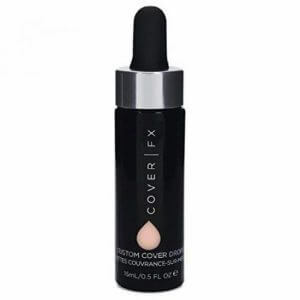 You might be wondering, “Is there a foundation and a concealer in one package?” Luckily, there are Custom Cover Drops from Cover FX. 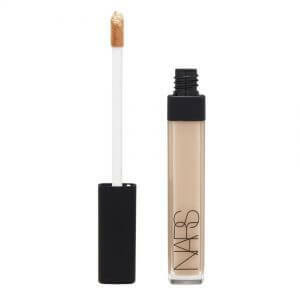 This product effectively works as a concealer and a full-coverage foundation. You can even add it to your creams, oils, and moisturizers. You can also take advantage of it by adding it to other foundations to customize the shade. Even though it can be expensive to buy a separate foundation, this product from Cover FX still comes with a hefty price tag. However, the quality and the effectiveness of this product is worth the price. Interested buyers who don’t want to spend too much money on a concealer may consider buying something else. Some concealers on the market don’t offer the same skin protection as the Studio Finish Concealer from MAC. This concealer not only hides unwanted skin imperfections but also offers UV protection for your skin. Its SPF 35 formula helps prevent the skin from sun damage. Furthermore, MAC also made it possible to safeguard the skin from skin cancer and fine lines with their product. The Studio Finish Concealer does, however, carry a slightly more expensive price tag than most. Interested buyers that may want a cheaper option than this product may want to look somewhere else. Some people just want to hide small spots or blemishes on their skin. 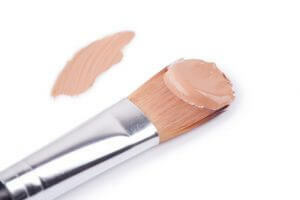 Some concealers might produce smears that would otherwise be inappropriate for your special occasion. The True Match Concealer from L’Oreal solves that problem. You might think that just because it carries the L’Oreal brand, then it’s going to be expensive. On the contrary, it’s one of the cheapest concealers you’ll find on the market. It does offer good coverage. It even has a pointed tip for hiding small blemishes. However, it doesn’t do well when you’re trying to conceal fine lines. Nonetheless, this product is a reliable and cheap option for getting rid of small imperfections. Some people have skin that is a bit too sensitive when exposed to warm climates. The color of the skin turns into a shade of red because of the weather. As a result, they look like they’re constantly blushing. You can use the Radiant Creamy Concealer from NARS for this dilemma. 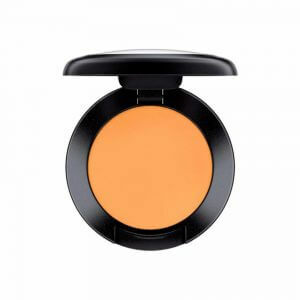 This concealer is an ideal choice to even out that seemingly permanent blush on the skin. Not only that, it can also effectively conceal dark circles around the eyes, dark spots, and blemishes. If you don’t want to deal with your face suddenly flushing even if you’re not embarrassed, then this product should be the concealer of your choice. People with sensitive skin may want to rejoice with the appearance of RMS Beauty “Un” Cover-Up Makeup. This concealer uses coconut oil as its primary ingredient. As such, it has a gentle formulation to help avoid skin irritation. Use this to cover unwanted spots on your skin. The most welcoming feature of this concealer is its ability to provide the natural “no makeup” look. This product is great for individuals with dry and sensitive skin. We’ve introduced concealers that are suitable for covering spots and skin imperfections. What’s your pick from our list?